StoryCorps: Brothers With Autism Navigate Life Together As kids and now as adults, two brothers lift each other up — and in turn, themselves — as they face everyday challenges of living with autism. 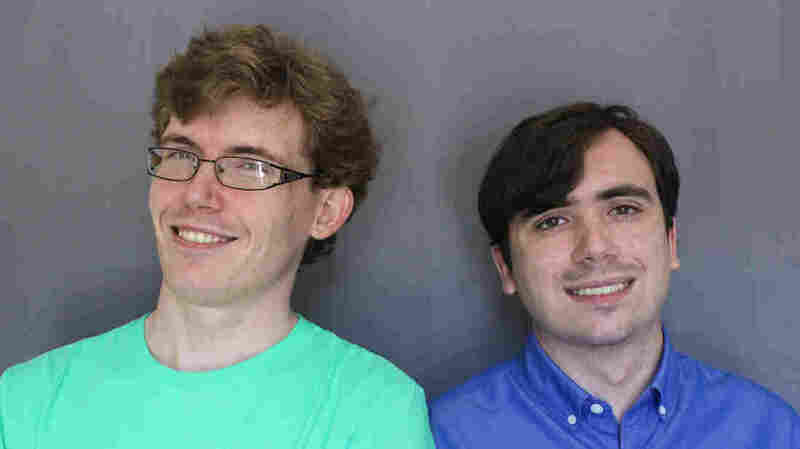 Brothers Russell Wadsworth, 28, (left) and Remmick Wadsworth, 27, both have autism. 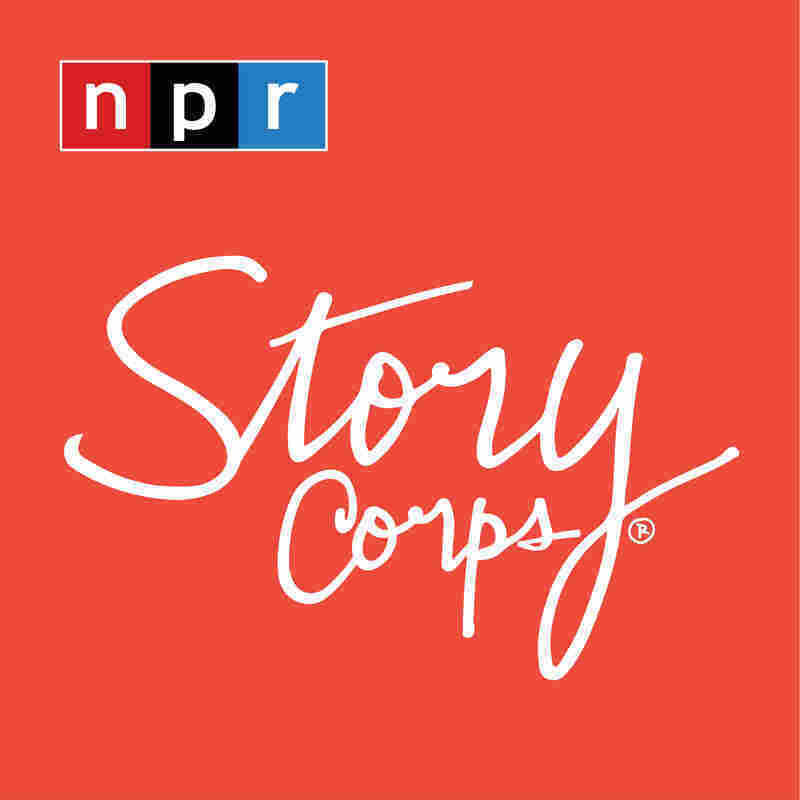 "To have a brother who shares something that you have, the same kind of emotions ... it just means the world," Russell tells his younger brother during a StoryCorps interview. 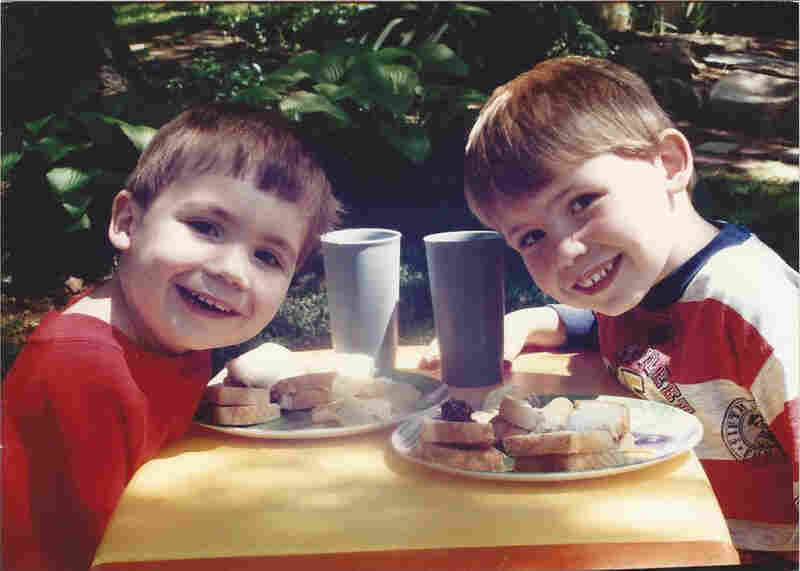 Since they were kids, Russell (right) and his younger brother, Remmick, have relied on each other to navigate the world with autism. Remmick asks his brother what he was like as a kid. "It was really hard for me to talk because I just — I was always nervous," Russell says. "What were you like as a brother to me?" Remmick asks his older brother. "Ugh, golly, I wanted to always protect you, man," Russell says. "I appreciate you being my big brother," says Remmick. "You know what Remmick? I don't know what I'd do without you," Russell says. His biggest fear is being alone. "I don't like being the last person to go to sleep at night, and for you to be there, I feel pretty blessed, man," Russell says. "To have a brother who shares something that you have, the same kind of emotions — and it's hard for me to explain that, but you know what I'm talking about, right? It's just — I think it just means the world."